Will consumers shop in the middle of the night? Procrastinating Christmas shoppers have a new option for thie last minute gift buying this year. 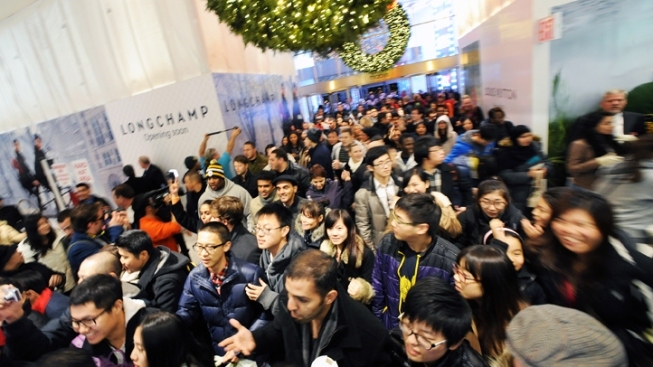 Macy's has announced it will be open for 48 straight hours the weekend before Christmas. If you haven't looked at the calendar lately, that is this weekend. You may remember Black Friday sales started on Thanksgiving Thursday this year, and now Macy's is offering to stay open overnight in hopes of taking in even more retail dollars. Marketing expert Bernhard Schroeder from San Diego State said this move for a non-stop shopping weekend may give Macy's an edge. And is bound to get the attention of other retail competitors. "While there is one part of me that says, 'Wow, what is our society heading into?' the marketing side of me says, 'Game on.'" Shoppers gave a mixed response when asked if they would make purchases in the middle of the night. "No, I'll be asleep at that time," said one shopper. Another said she'd take advantage of the unusual time. "If there's less people out, why not?" said another shopper. 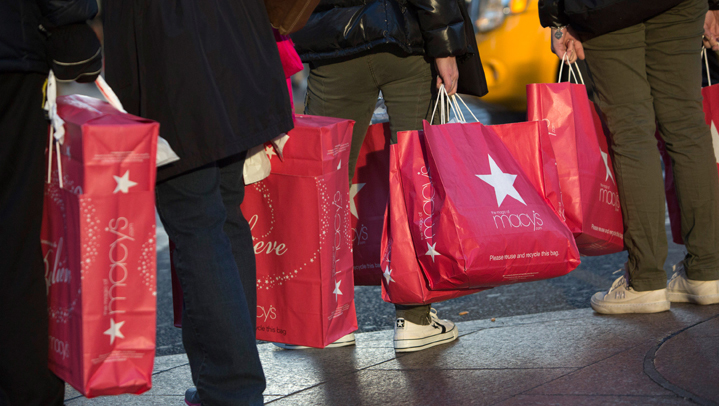 It could help Macy's compete against online retailers, according to Schroeder. Macy's hopes they can create a sort of Black Friday buzz for bargain shoppers and procrastinators. But the question still remains: Who will end up shopping in the middle of the night?